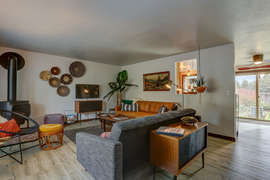 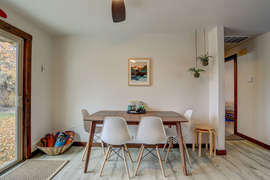 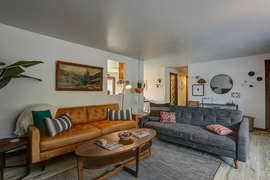 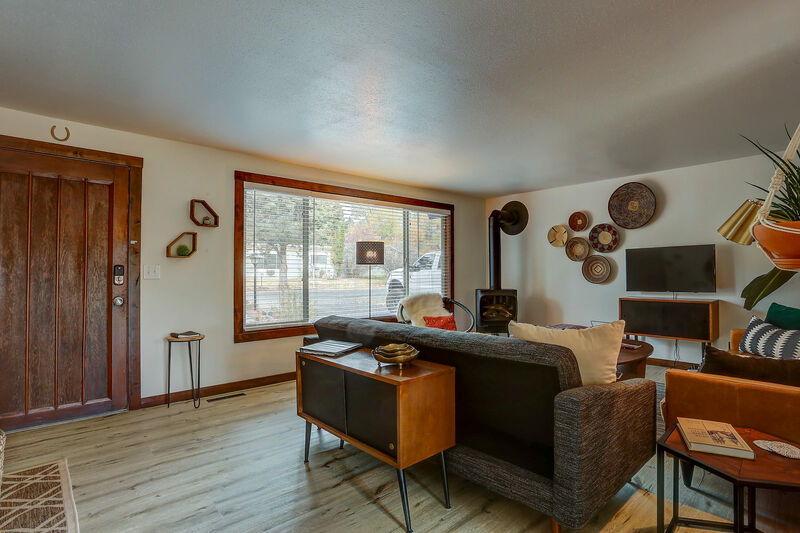 This gorgeous home is new to the rental market. 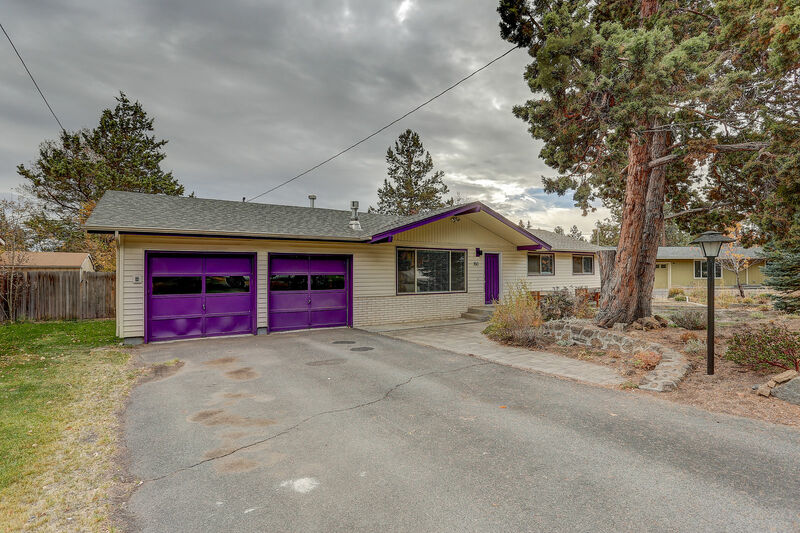 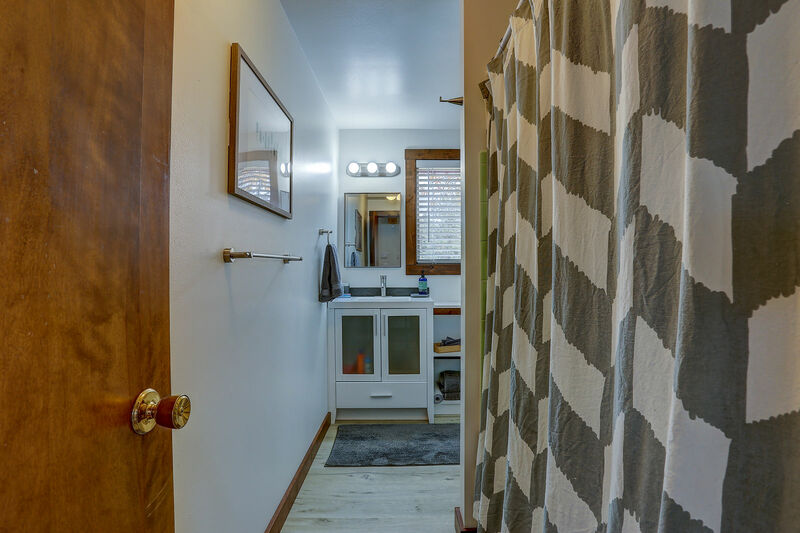 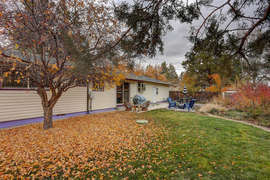 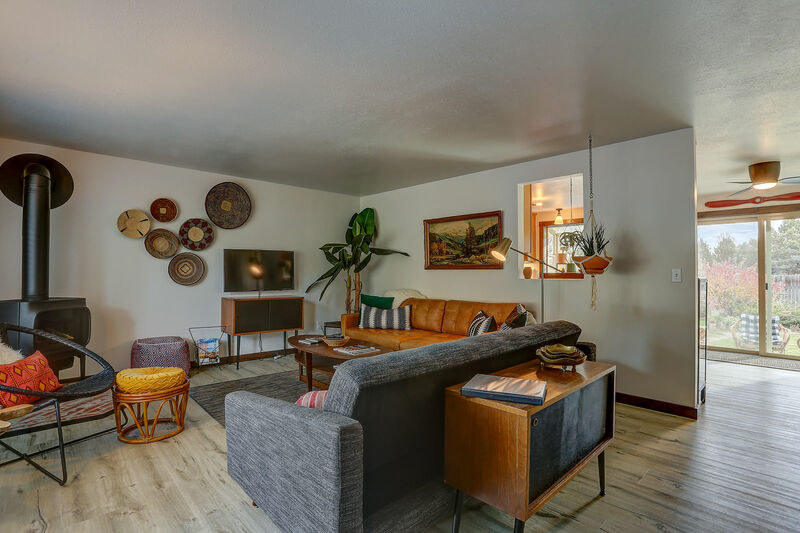 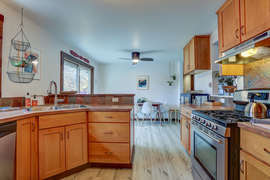 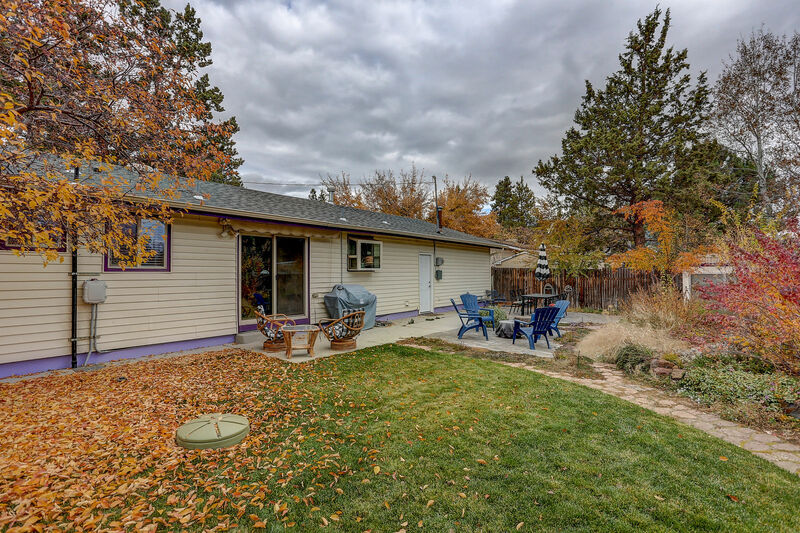 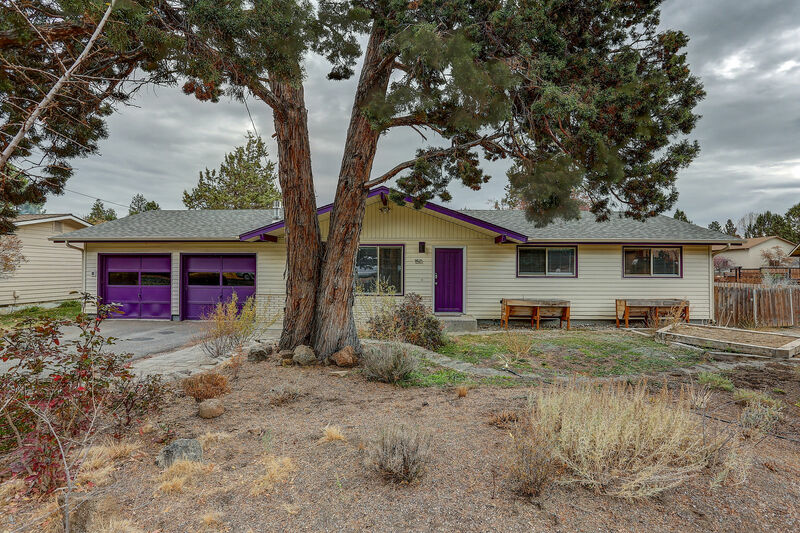 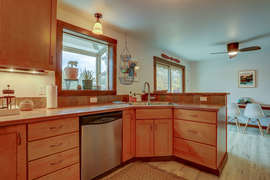 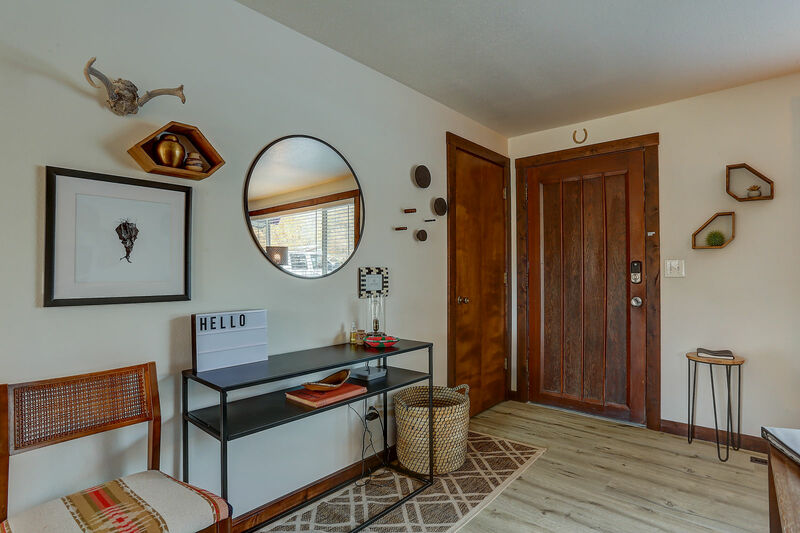 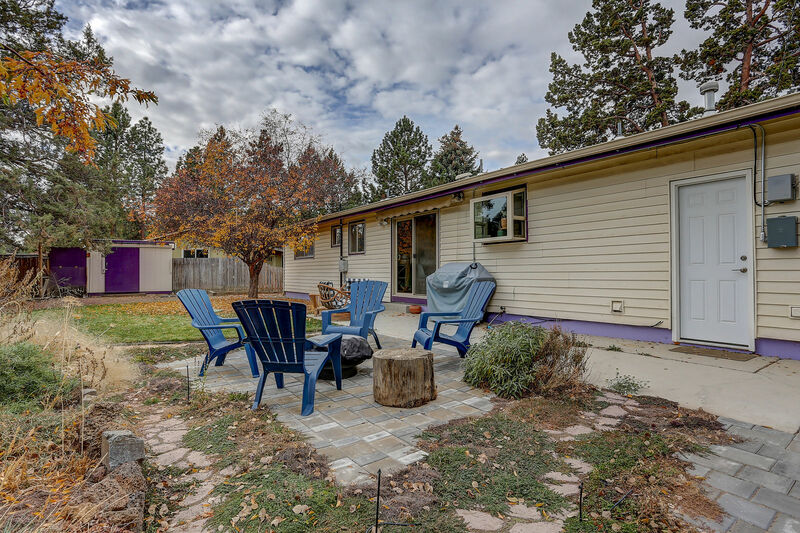 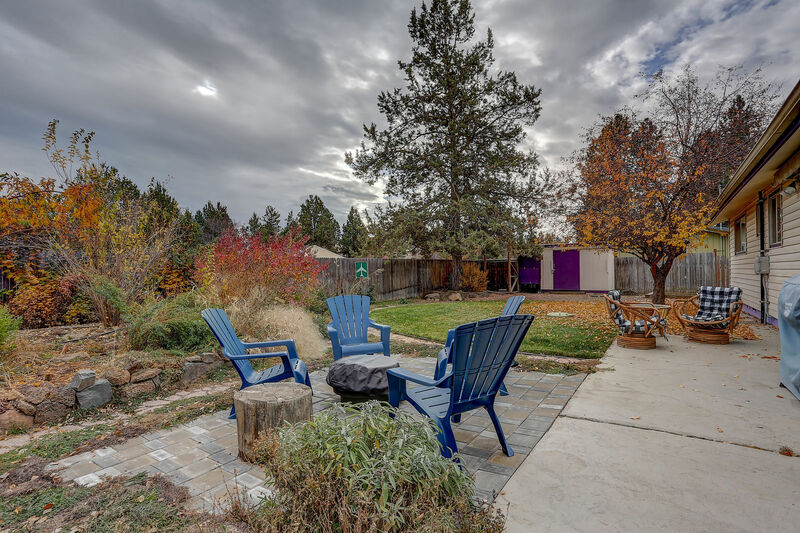 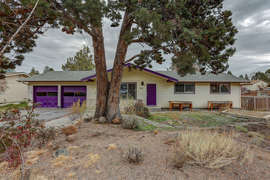 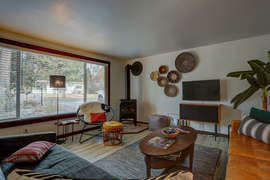 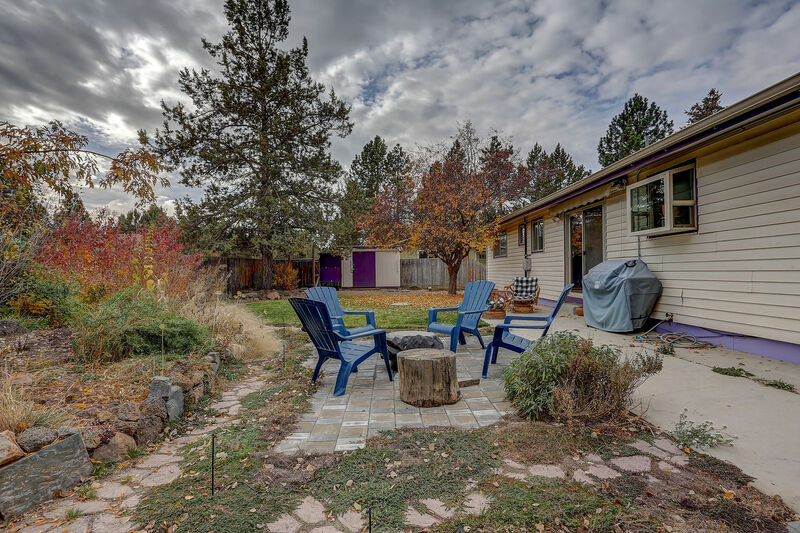 This single level home in the SE end of Bend is at the end of a cul de sac and has been newly decorated with tasteful decor. 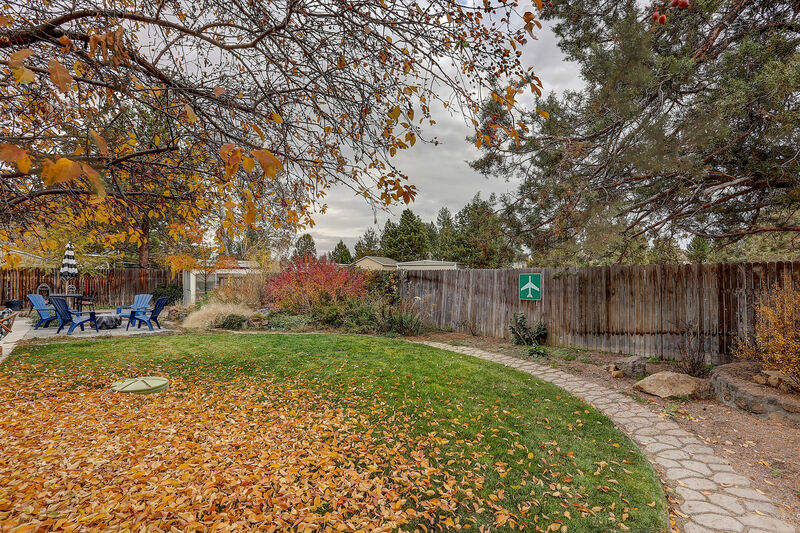 It's a quick walk to Ponderosa Park, Larkspur trail, and Pilot Butte, allowing for easy access to Bend living. 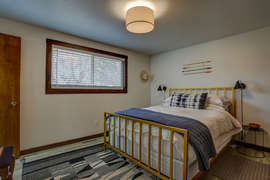 Adjacent to Pilot Butte Airstrip, making this a unique spot to vacation. 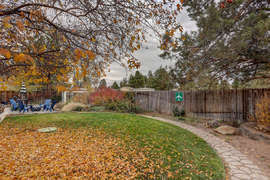 You will love the nice quiet neighborhood and private location in Mid-Town. 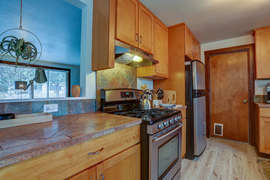 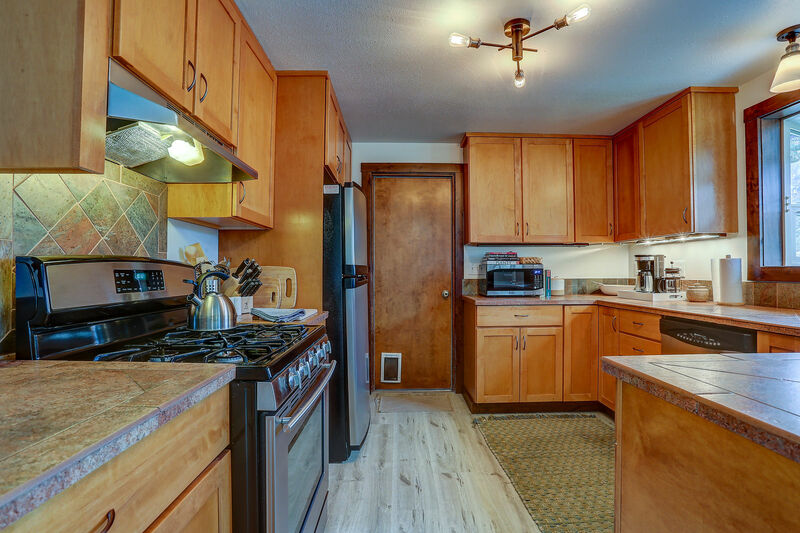 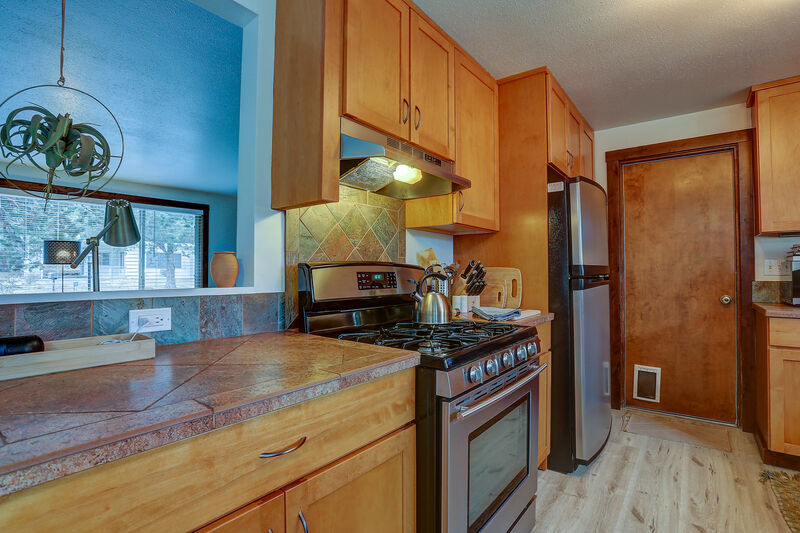 Home has a lovely updated kitchen with stainless steel appliances and a cozy gas fireplace. 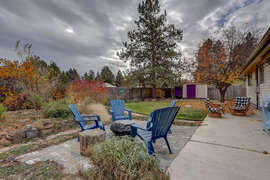 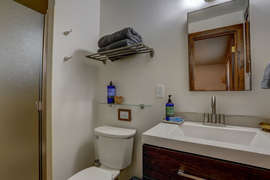 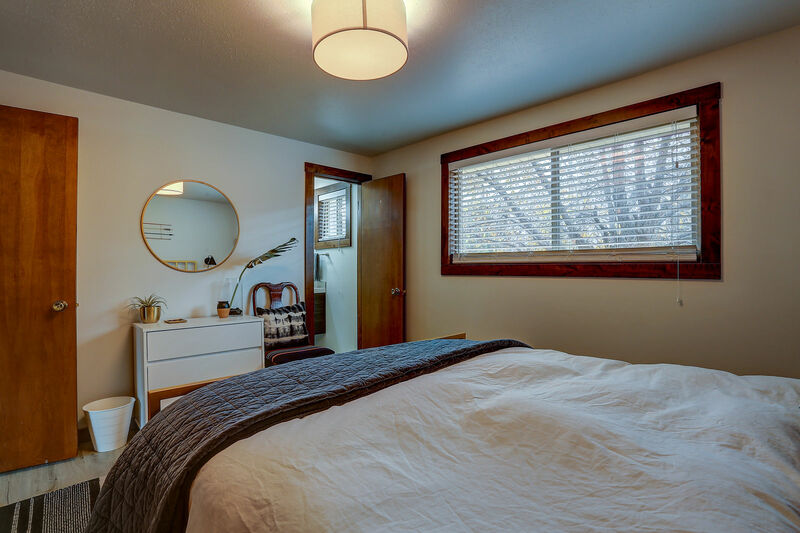 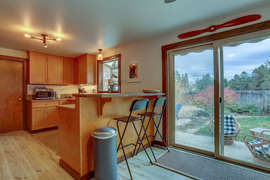 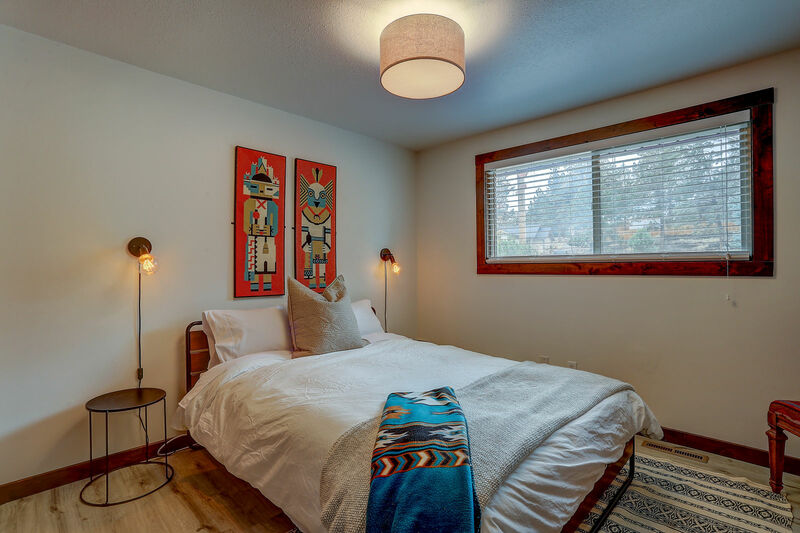 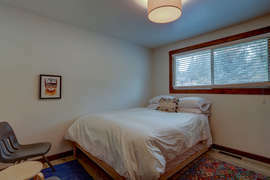 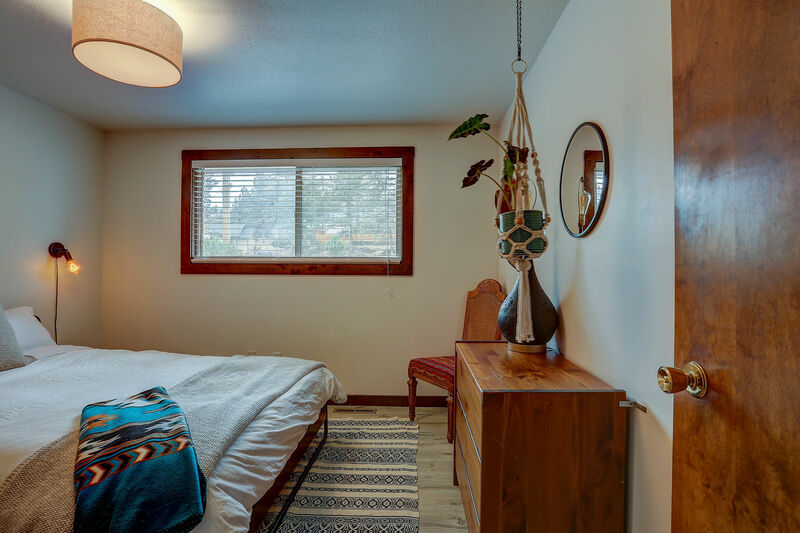 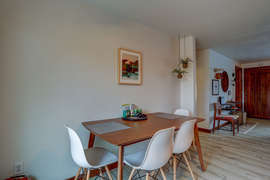 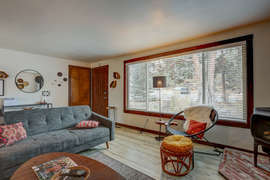 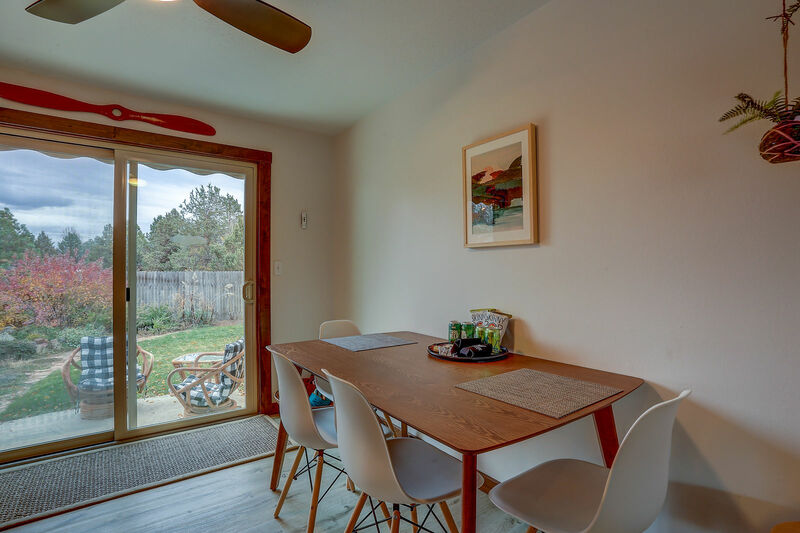 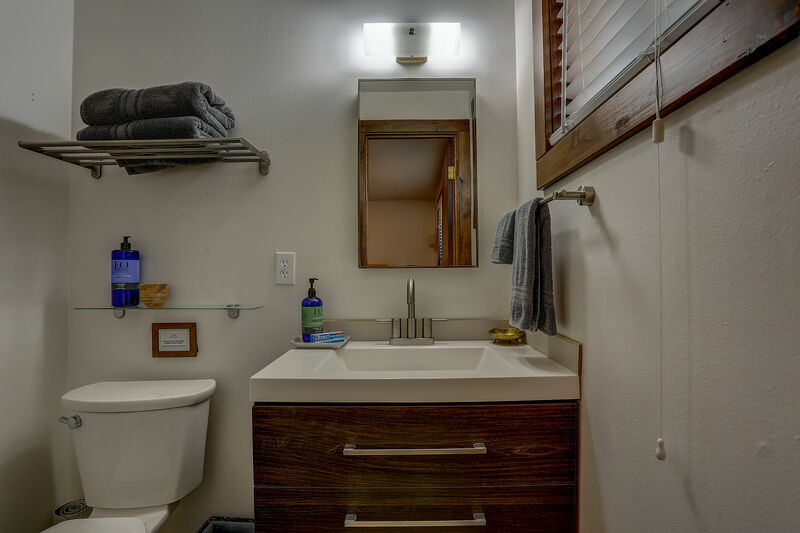 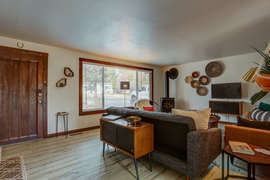 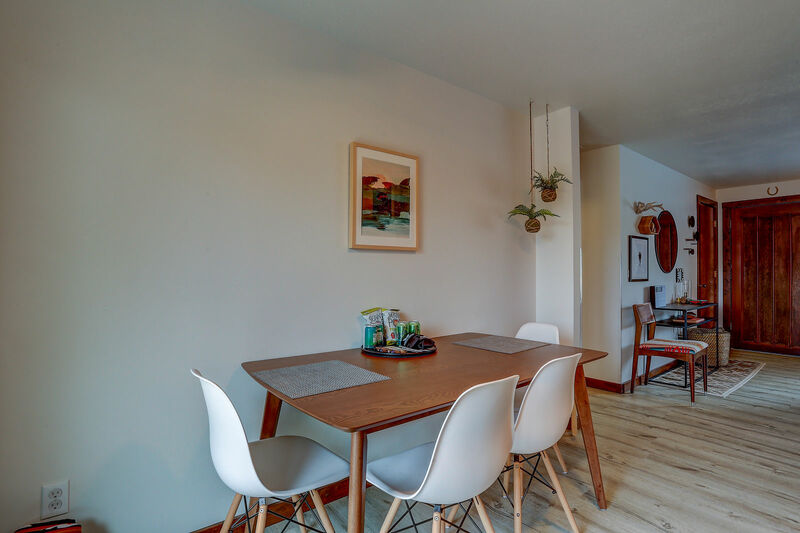 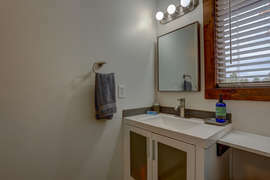 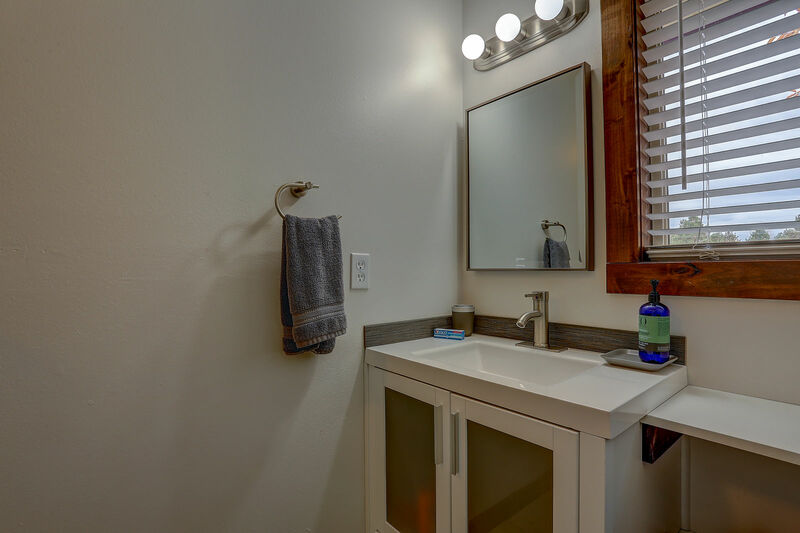 This is a great spot to call home while visiting Bend, book today!